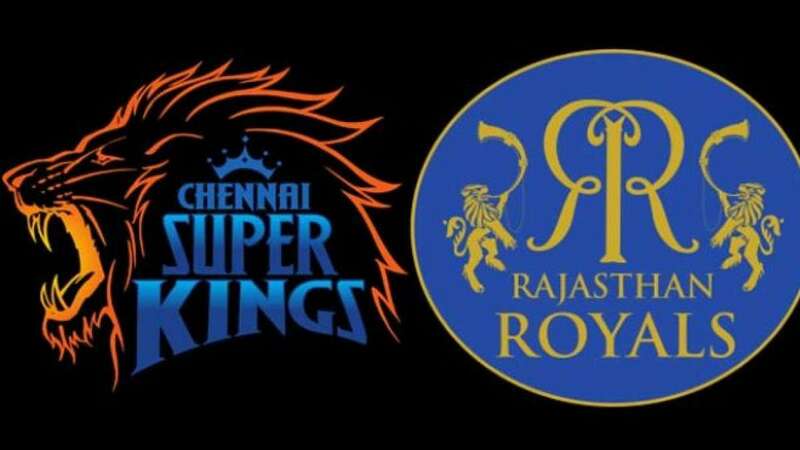 New Delhi : Mahendra Singh Dhoni led Chennai Super Kings and Rajasthan Royals have been suspended from Indian Premier League for two years. The decision came against betting activities involving both the teams in 2013 tournament. Gurunath Meiyappan and Raj Kundra have been given life ban from indulging into any cricketing activities in India. Justice Lodha led three-member committee announced the verdict. Supreme Court had constituated the commitee in January to probe thw matter.